What's The Priciest Residential Rental On The Market In Fresno? Whether you're looking for a new apartment or not, sometimes it can be fun to look at an upmarket real estate listing to see what kind of residences individuals with some serious cash can afford. 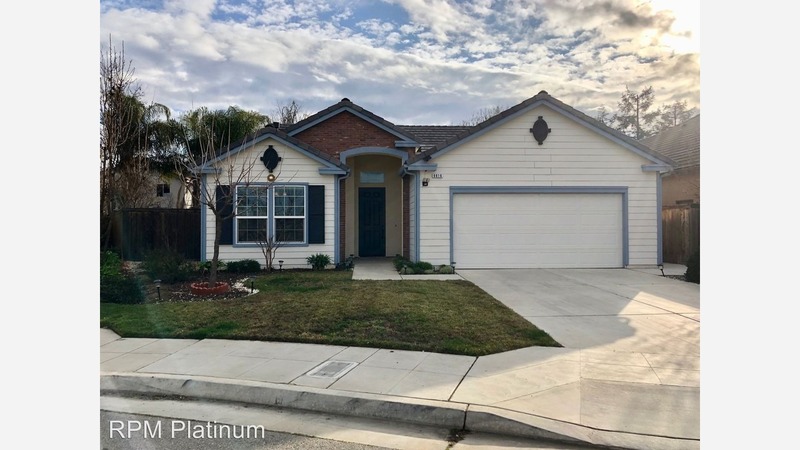 So what exactly does the top-end of Fresno's rental market look like today -- and what top-notch amenities might someone land, given these astronomical prices? We examined local listings in Fresno via rental site Zumper to find the city's most posh listings. There's this mammoth single-family home over at 1640 E Portland Ave. in Woodward Park. It has three bedrooms and two bathrooms, and it takes up 2,300-square-feet. This chateau is currently going for $1,900 / month. Why so costly? The home features carpeted floors, high ceilings, a kitchen island, French doors, a patio and a large backyard. As swanky as this shindig might appear, cats and dogs are not allowed. Next, here's this fancy single-family home over at 730 E Wood Duck Cir. in Woodward Park. It has three bedrooms and two bathrooms, and it's a voluminous 1,818-square-feet in size. This castle is currently going for $1,895 / month. In the single-family home, you can expect hardwood floors, high ceilings, a dishwasher, a walk-in closet, a fireplace, in-unit laundry and a breakfast bar. The home also features garage parking and a backyard. Cats and dogs are not allowed in this expansive house. And finally, there's this monstrous single-family home situated at 8616 N Garden Ave. in Woodward Park. It has three bedrooms and two and a half bathrooms, and it takes up 1,712-square-feet. This castle is also listed at $1,895 / month. Why so pricey? In the unit, you can expect hardwood floors, high ceilings, a dishwasher, a walk-in closet, a fireplace, granite countertops, a breakfast bar and stainless steel appliances. There's also a two-car garage and a fenced in backyard. As lavish as this rental might suggest, pets are not permitted.